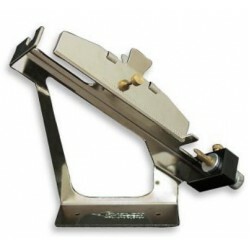 Product ID=102727 The Cartel Fletching Jig is a great fletching jig at a great price. 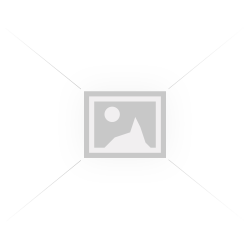 All metal construction fletches carbon, aluminium and wo.. The P-Nexus is a step up from the original Decut fletching jig, and features an adjustable stand to make fletching more comfortable and personal fo.. Product ID=102722 The Beiter Tri-Liner is used to mark the exact position of vanes (like e.g. Spin Wings, Kurly Vanes, Rite Flite Vanes, ...) ..